Originally the Hungarian Turkey was spread in the Danube-Tisza Interfluve Region. It was bred first of all in black and white colours. As time went by, the number of the black variety has fallen back, and the white one became predominant by the turn of the 19th and 20th century. Later the White Hungarian Turkey was improved by crossing with the Mexican White Turkey in order to grow its body weight. Colour varieties of old Hungarian turkey still can be found in small numbers in the Carpathian-basin, mainly in Vojvodina and Transylvania. Gene rescue schemes need to be elaborated in order to save them. It was bred in larger numbers mostly in the southern edge of the Carpathian-basin; therefore it also used to be called “Bosnian turkey”. It occurred sporadically all over the territory of Hungary. It is typical of its hardiness and unpretentiousness that once it used to be driven on foot to the country for sale. In the world of homesteads of the Great Plain a specimen still can be found here and there. The front of the gobbler’s body is dark copper coloured with whitish wing and tail feathers. Its basic colour may be flickered by white and dun transverse bands. Legs are salmon or flesh-coloured, the skin is white. The female is somewhat lighter in colour. Body weight of males is 5.00 to 7.00 kg and that of females is 4.00 to 5.00 kg. 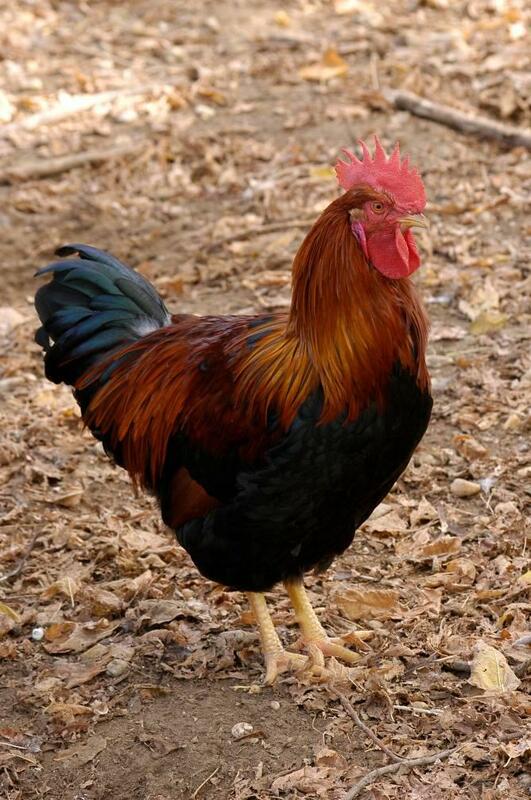 It is resistant to diseases and unpretentious, lays egg abundantly, it is considered to be a tireless brooder and good at rearing and as a turkey breed of good food searching ability. At the present we are maintaining its two smaller gene bank stocks. The Standard Bronze turkey is one of the oldest turkey breeds bred and is spread all over the world. It was introduced to Hungary in the second half of the 18th century with the purpose of crossing and purebred breeding. It can be considered as a naturalized breed. Hungarian Bronze turkey has quickly extruded the smaller, landrace breeds, thus has become the most valuable and widely spread turkey breed in Hungary, as well, by the beginning of the 20th century. The need for its protection is justified because as a result of early cross-breeding activities it carries the traits of old Hungarian landrace turkeys. Hungarian Bronze turkey reaches full maturity by the age of two. Its annual egg production in Hungarian farms is 50 to 80 pieces. Eggs are heavily spotted, and weigh 70 to 90 g. Body conformation and plumage colour of Hungarian Bronze turkey is the same as that of the Standard Bronze turkey. It differs only in its smaller body weight: this is similar to that of the landrace varieties (male: 6.00 to 8.00 kg, female: 5.00 to 6.00 kg).